The colour of the may vary between Blue-Green, Red or Purple on the top of the head and back, with silver or white sides and belly. The male and female have different colourings. 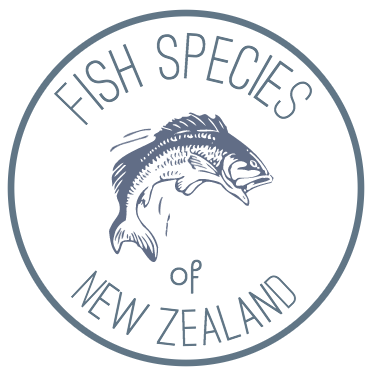 Chinook Salmon can be found in a limited number of large rivers in Canterbury and North Otago; Rangitata River, Opihi River, Ashburton River, Rakaia River, Waimakariri River, Hurunui River, Waiau River. 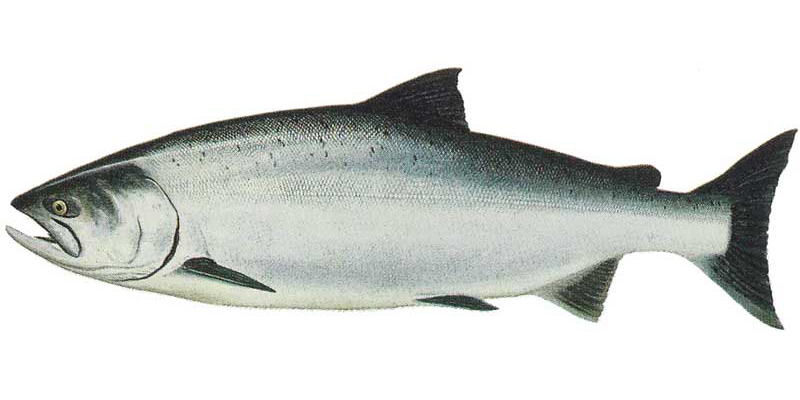 Chinook, or Quinnat, Salmon are the largest freshwater sportsfish species in New Zealand. They were successfully introduced to New Zealand in the early 1900s after a number of failed attempts in the 1800s.